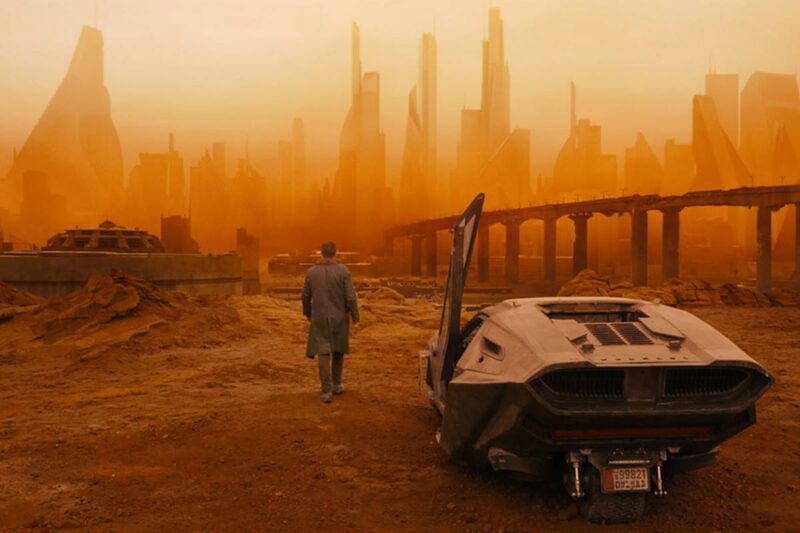 Disclaimer : This article contains a few spoilers for Blade Runner 2049. The year is 2049. Police officers fly around in amphibious vehicles and park on rooftops. Cars have three wheels, Lamborghini scissor doors, and are guided by Artificial Intelligence. Oh! And they’re equipped with a detachable commercial drone. Only a few short years ago, such notions would have been dismissed as utopian fantasies, but today, one can wonder : are they realistic? The original Blade Runner, released in 1982 and set in an imaginary 2019, is part of our collective psyche. 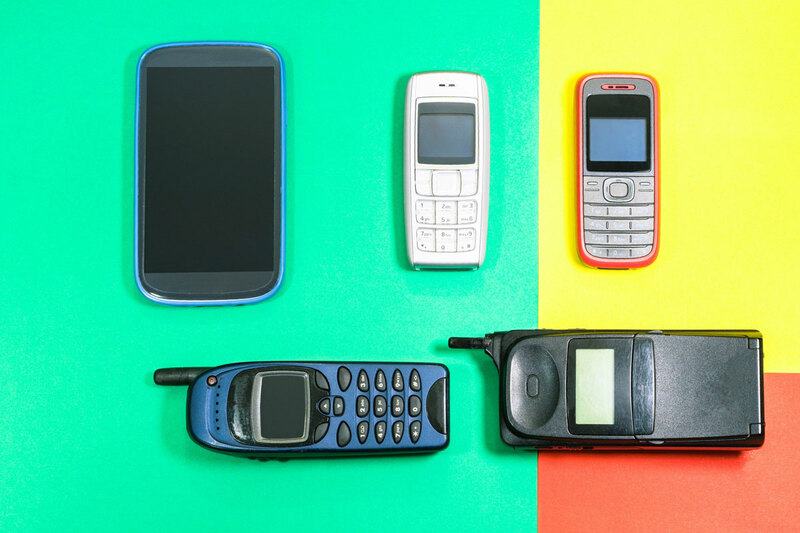 Back then, we were far from imagining living in such a technophilic and dystopian world. Today, two years before Ridley Scott’s predicted date, the sci-fi future of transport is edging ever closer to reality. During the World summit on sustainable mobility, Movin’On, visionary speakers and entrepreneurs from around the globe launched a fast-track to the world of tomorrow. Here’s how their vision of the future of transportation coincides with that of Blade Runner 2049. 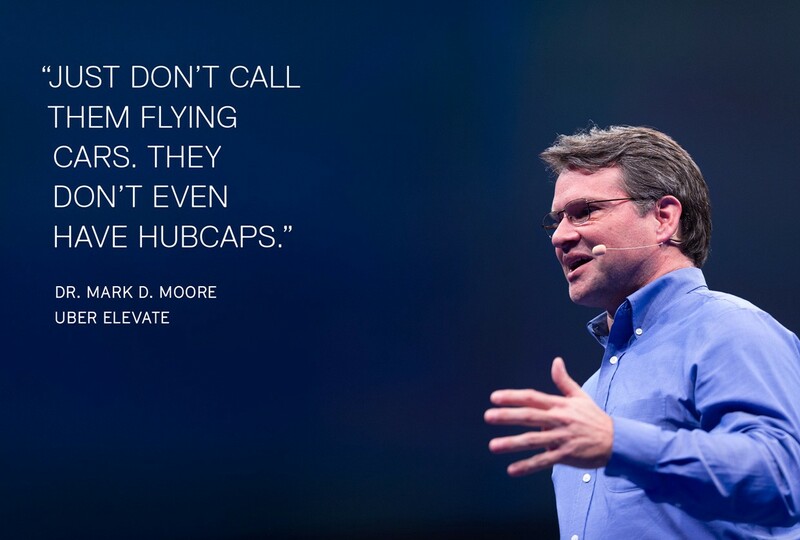 Uber recently hired veteran NASA engineer Mark D. Moore to help develop its ‘’flying car’’ initiative known as Uber Elevate. Dr. Moore, Uber Engineering Director of Aviation, believes unmanned urban air transport will be here faster than we realize — in 2023 for Dallas, specifically — changing forever transportation as we know it. On stage at Movin’On, the engineer specified that if his latest project Uber Elevate becomes reality, the hour and 40 minutes it takes him to commute from San Francisco to San Jose during rush hour would be reduced to 15 minutes, with a fare similar to UberX. But be beware! Precision is key… we should talk about on-demand aviation, or taxi drones, rather than flying cars. There’s no denying that artificial intelligence is having its moment in the sun. In 2017, 81% of the world’s Fortune 500 CEOs stated that AI and machine learning are important to their company’s future — a big leap from the 54% tallied in 2016. At present, there are human-centric concepts that play an important role in how we navigate mobility but that AI still struggles to understand. Think, for example, of the empathy that informs your decision to let someone cut ahead of you in traffic. Or a bus driver’s decision to halt between designated stops when she sees you running frantically in her rearview mirror. If Blade Runner is right, by 2049, AI will be more human than ever. It seems that Denis Villeneuve’s vision of the future is filled with drones … even evil ones! In reality, the revolution is already well under way. In the popular consciousness, drones are little quadcopters buzzing about filming weddings and snowboard stunts. In fact, the commercial drone business dwarfs the personal market, and the package delivery segment is only a small part of a diverse and rapidly developing industry for Unmanned Aerial Vehicles (UAVs). Commercial drones are big business and worth an estimated $3 billion, while personal drones are worth another $2 billion. There are over 37,000 certified remote pilots in the U.S.
820,000 drones have been registered in the U.S. since 2015. 7 million more drone registrations are anticipated by 2020. In 1 to 2 years: Drones used for tower maintenance, traffic and shark reporting, news reporting, police monitoring, crime scene examination, inventory and warehouse management. In 2 to 4 years: Drones employed for point-to-point package delivery, medical sample delivery, transplant delivery and package pick-up and delivery. In 3 to 6 years: More package delivery, home delivery and pizza delivery! In 4 to 8 years: Drones used for personal air transport. Say hello to Uber drone. Although the LAPD spinner driven by Ryan Gosling appears to be steered by two joysticks, it’s mostly controlled by an Autopilot. It’s fair to say that we are currently aiming for this level of automated driving. 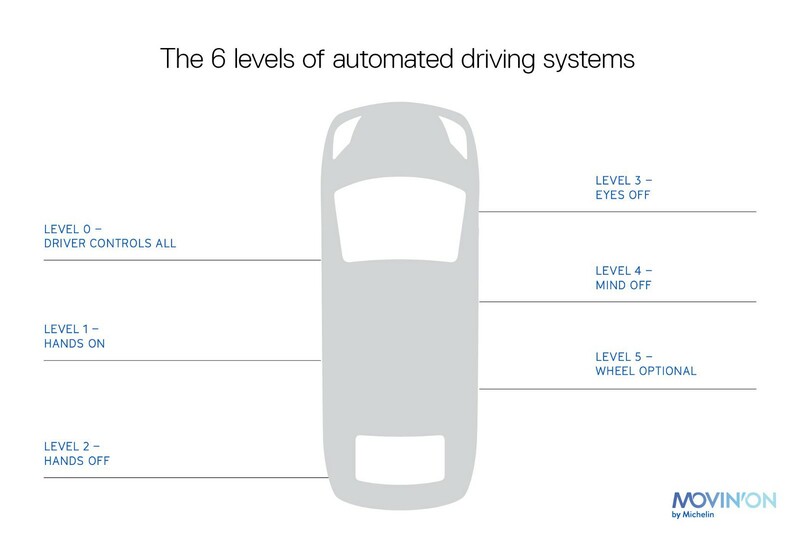 In 2014, the Society of Automotive Engineers (SAE) outlined six levels of automated driving systems, ranging from complete human control to full autonomy. This classification was adopted by the National Highway Traffic Safety Administration in 2016. »» To learn more about autonomous cars, click here. 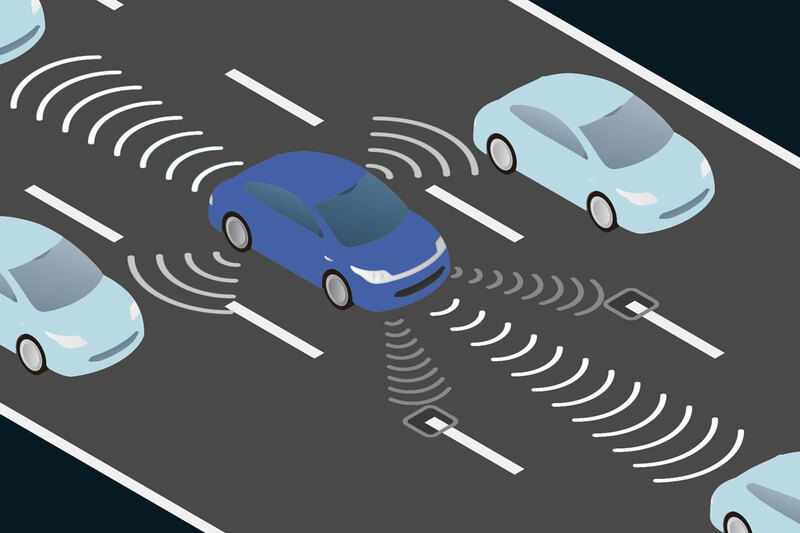 Autonomous vehicles are coming. Are you ready?